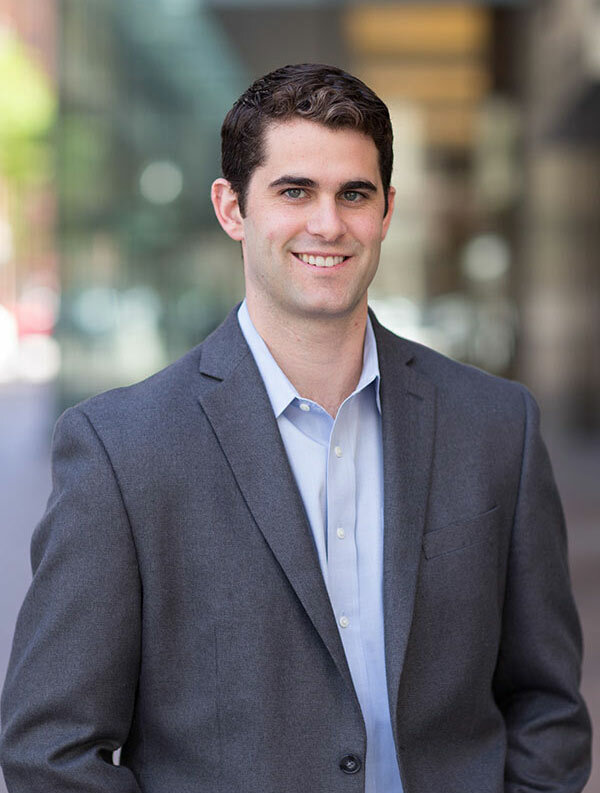 Sam is a Project Manager with experience in pre-construction due diligence, design review, and construction oversight. He works directly with individual clients and team consultants to ensure seamless transitions throughout each project phase, spanning from initial lease discussions to project close-out. Some of his responsibilities include contract negotiation, master budget, and project schedule. Sam focuses on tenant and landlord representation of corporate and investor clients. Recent projects include financial firms, Bracebridge Capital and Global Atlantic Financial Group. Sam previously worked in the Business Development group at Sanofi Genzyme in Cambridge, MA. He is an active member of the Boys & Girls Clubs of Boston Friends Council.